Point Aviation provides a wide range of maintenance services for general aviation aircraft. With over 40 years of engine experience we can handle most engine repairs and modifications. 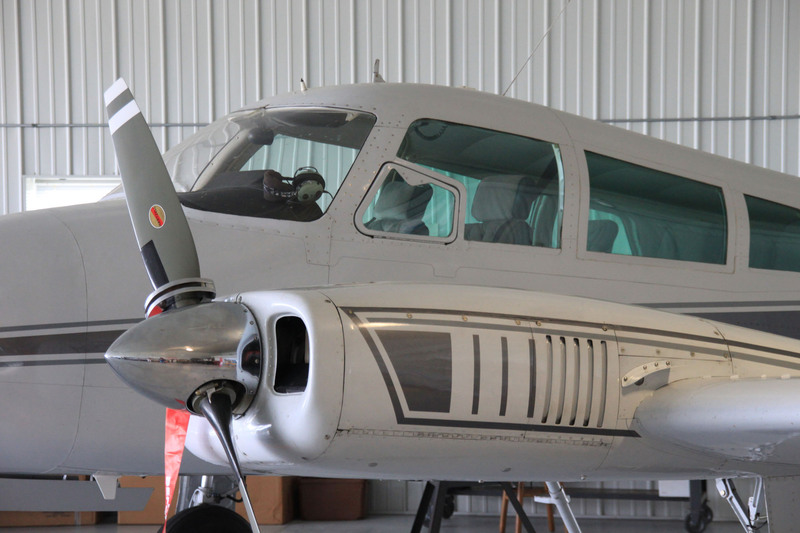 Point Aviation provides light aircraft maintenance and inspection services at our new facility in southwestern Wisconsin. Point Aviation provides a wide range of services including annual and pre-purchase inspections; engine troubleshooting, repair and limited overhaul; electrical system troubleshooting and repair and most routine aircraft maintenance and repair services.